These jeans will make you feel confident wearing them, and they have a technically detailed build to back it up. They feature a relaxed fit with a lower rise and stackable boot cut. The whiskers and grinding give that perfect broken in look. The M2 Jeans are made for function with deeper pockets to hold everything you need from your phone or MP3 player to heavy duty hardware, and the rear belt loops have a reinforced Loop Lock™ technology. 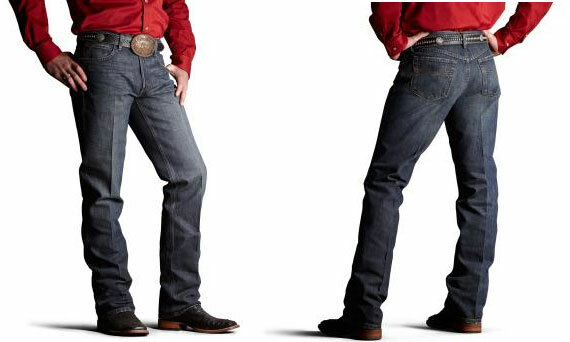 Made from ringspun denim for a rugged and strong look but a soft feel with comfort inseams.